I liked everything very much, the staff is very attentive, thank you for the advice! I like everything very much. Caring staff are excellent and just kind girls (translators) they thank you so much. And the doctors are really specialists of the highest professional level. I am very glad that I got to Liv. 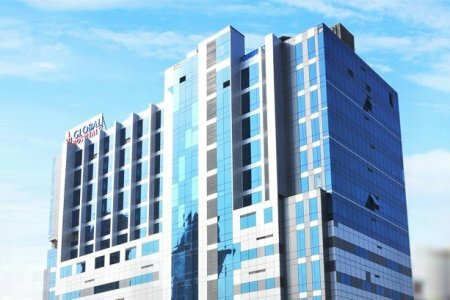 My assessment of Liv hospital 5+. I am very pleased with the results of our treatment. Even after the first operation, changes are seen for the better. Our doctor Chagatai Ozturk is the best surgeon in the whole world and in general the entire team of specialists who were with us more people. I, my daughter and our family are grateful for everything. But there were certainly not very good sides, this is the medical staff. There was one nurse who treated my daughter very badly. 10 out of 10 surgeries are performed without infections and complications at Liv Orthopedic Center. 9 out of 10 total or partial knee replacements are performed successfully. Over 50,000 medical tourists choose Liv annually. ➜ Over 2,300 of surgeries are conducted at Liv Orthopedic Center annually. Liv is one of a few orthopedic centers in the world to apply stem cell therapy for orthopedic diseases treatment. Stem cell method is the most effective for the knee replacements. Learn more about the therapy here. Liv specialists perform surgeries to treat knee, hip, foot, ankle, spine, shoulder, wrist, elbow, hand and foot disorders. Pediatric orthopedics is also available in the hospital. All information is given above according to Liv Hospital report. 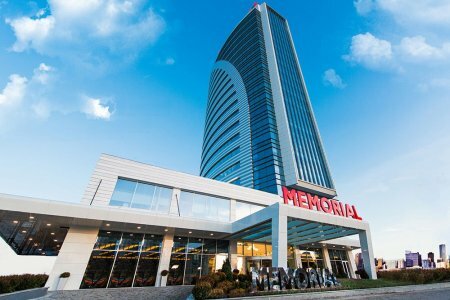 The Orthopedics and Traumatology Department in Memorial Medical Center (Istanbul, Turkey) specializes in the therapy of the musculoskeletal system disorders and defects. Orthopedists treat arthritis, arthrosis, osteomyelitis. 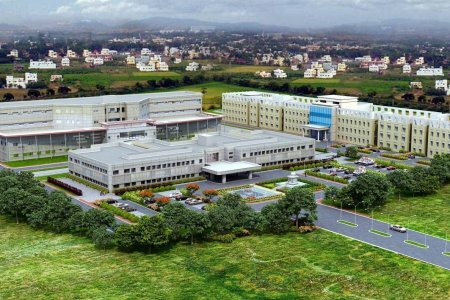 The Departments consists of the Subdivisions of Knee Joint, Sports Traumatology, Microsurgery, Arthroplasty and the Center of Pediatric Orthopedics. The treatment is carried out by cartilage transplantation, partial and complete joint replacement. 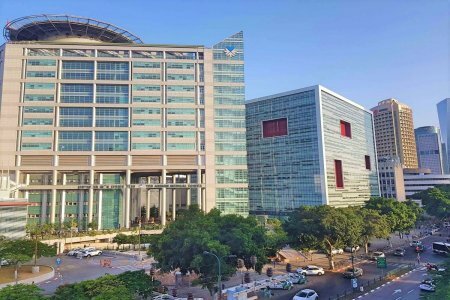 The hospital is one of the best global medical facilities in the world according to Medical Travel Quality Alliance (MTQA). After orthopedic treatments at Anadolu, patients live in comfortable rooms that look like rooms in a 5-star hotel. It makes recovery period more cosy and pleasant. Anadolu Orthopedic Center complies with the strict international standards. The center collaborates with Johns Hopkins Medical Center, one of the leading institutions for cancer treatment in the USA. 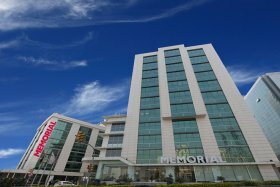 The cooperation between facilities makes possible for patients receive the newest treatments in Turkey at lower prices. The orthopedic center accepts patients with all kinds of the musculoskeletal system disorders. Orthopedists perform the knee, hip, elbow, and shoulder joints replacements and treat sports injuries. Doctors of the Department of Orthopaedics and Traumatology also specialize in the removal of malignant bone and soft tissues tumors. 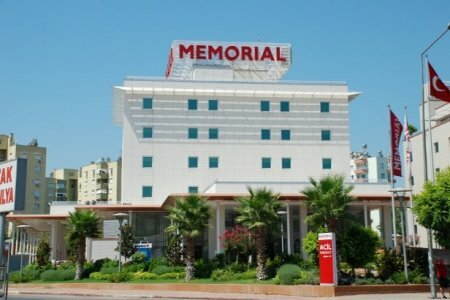 Details about the hospital are represented conforming to Anadolu reports. 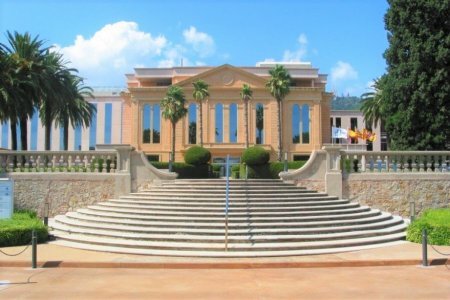 5 specialized divisions work on the premises of the hospital. The Centers of Arthroscopy of the Hip and Sports Injuries are the most powerful among them. 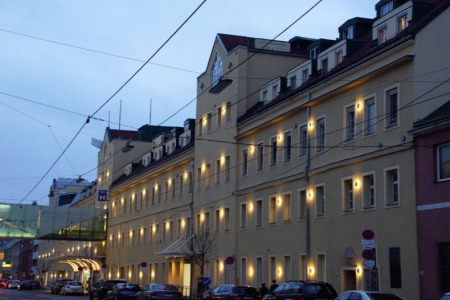 Döbling is one of world’s Top-10 hospitals according to Forbes magazine, a global edition focusing on finance, politics, technology, and leadership. Every year orthopedists perform 1,000 arthroscopic joint interventions. 100 of them are arthroscopic operations on the hip joint. Cuisine in the hospital deserves particular attention. It has received a certification for the use of organic farm products from Bio Garantie, Austria’s leading inspection monitoring the organic production within the country. Information is represented in agreement with Döbling Department of Orthopaedics and Traumatology. Doctors and clinics, of course heaven and earth compared to Russia. I am a doctor and the clinic staged at 100 percent. The Orthopedics and Traumatology Department of Teknon Medical Center (Barcelona, Spain) specializes in the treatment of diseases of the spine and extremities. Specialists perform surgeries to restore the vertebrae, reconstruct and replace joints. The Department includes the Center for Sports Medicine and the Department of Percutaneous Foot Surgery. The Center for Sports Medicine conducts a comprehensive diagnosis of athletes to prevent injuries. In the Percutaneous Surgery Department of the legs, doctors endoscopic operations to correct valgus deformation, bone spurs and other pathologies of the foot. How much does osteomyelitis treatment cost ? Doctors calculate the cost of osteomyelitis treatment individually for each patient. The price depends on the disease type, complications (if any), hospital's reputation, and doctor's experience. You may get the final osteomyelitis treatment cost only after complete diagnostics and consultation with a doctor. The average cost of osteomyelitis diagnostics is $1150. The lowest price is $670 and the highest — $2150. 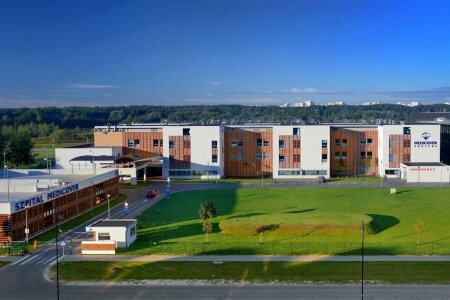 Medicover Clinic is a multidisciplinary hospital in Warsaw. It belongs to the network of 157 medical centers in 14 countries of the world. Medicover is the largest private clinic in Eastern Europe. Doctors of the Medicover Hospital specialize in cardiosurgery, neurosurgery, oncology, orthopedics, gynecology, and plastic surgery. Over 500,000 patients undergo treatment at Medicover annually. Medicover Hospital offers comprehensive medical services to patients. It has ISO 9001:2008 certification and Ministry of Health accreditation. 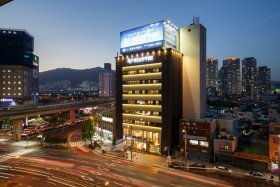 Medicover has 7 specializes department and 7 diagnostic centers. The medical institution is opened 24/7 hours. ➜ 3,000 surgeries are carried out at Bremen-Mitte orthopedic center every year. ➜ 40,000 international patients annually. Orthopedists provide an effective treatment program for elderly patients. In 2015 the hospital has received a certification and has been named as the Center of Age-Related Traumatology. Doctors conduct minimally invasive or non-surgical types of the therapy. 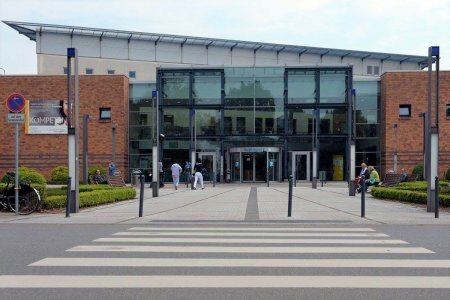 So patients of Bremen-Mitte orthopedic center have a short in-hospital stay and may return home the same or the next day after the treatment. Details about the hospital are represented conforming to Bremen-Mitte reports. The Austrian Association of Insurance Companies conducted a survey among patients. Most of them gave the highest scores for treatment in Wiener Privat Klinik. ➜ 95% of patients are satisfied with the results of treatment in the hospital. 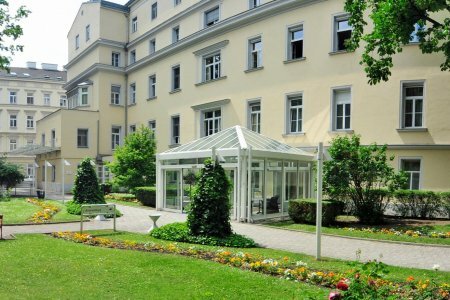 The leading Austrian specialists provide diagnostics and treatments in Wiener Privat Klinik. Some Nobel Prize winners were among them: Theodor Billroth (surgeon), Robert Barany (otologist), Karl Landsteiner (biologist, physician, and immunologist), Otto Loewi (pharmacologist and psychobiologist). Sigmund Freud, a famous Austrian neurologist and the founder of psychoanalysis was practicing in the hospital. 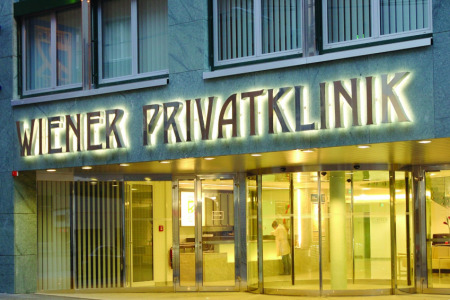 Over 7,000 patients prefer Wiener Privat Klinik among other Austrian hospitals. 40% of them are foreigners. Orthopedic services available in the hospital: endoprostheses for all large joints, hip and knee operations. Details about the hospital are represented conforming to Wiener Privat Klinik reports. We are grateful to the Bookimed staff for organizing our trip to a foreign clinic. The coordinators were all the time in touch, helped in all questions. I recommend Bookimed! Sourasky Orthopedics and Traumatology Department is the largest department of the Clinic. Specialists perform 4,000 operations here annually. Doctors specialize in arthroscopy, arthroplasty, endoprosthetics joint replacement. The Department includes narrow-focused units for shoulder surgery, sports traumatology, pediatric orthopedics. Each year 65,000 outpatients and inpatients are treated at the Department of Orthopedics and Traumatology. Orthopedists of Asklepios St. Georg provide excellent medical care for each patient. They are the best in Germany according to Focus magazine, a truthful healthcare edition within the country. The Research Center of Hamburg University works on the premises of Asklepios St. Georg. Specialists of the сenter develop orthopaedics in Germany and discover innovative treatment methods for more effective therapies. 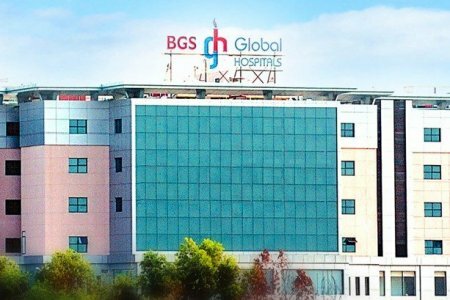 People from over the world select St. Georg doctors due to world-class services and effective treatment. 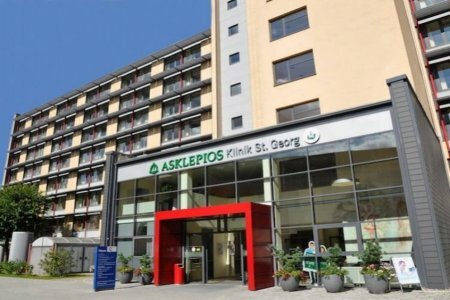 Orthopedists of Asklepios St. Georg specialize in trauma and reconstructive surgery, joint replacements, arthroscopy (a non-traumatic method for orthopedic diseases treatment), spine surgery. All the facts are reported conforming to Asklepios St. Georg. 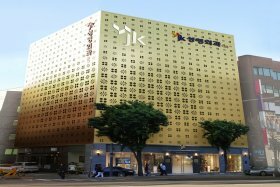 I am very much satisfied with the cooperation of the employees specially of international desk.e.i. Soumya , Saptak. The orthopedic surgery center perform AMIS (a minimally invasive joint replacement surgery) and MyKnee (a system of 3D imaging for accurate knee replacement). Orthopedists of the center carry out 100 hip replacements applying AIMS and 200 knee replacements with MyKnee technique annually. The lifespan of artificial joints placed at Confraternitaet is over 30 years. Confraternitaet has received certification from the Best Health Austria (BHA) organization, a promoter of Austrian services as one of the leading for medical tourism in Europe. The hospital has got the BHA accreditation for the quality of patient care and the level of doctors’ professionalism. Information on the orthopedic center is given in agreement with Confraternitaet data. Approximately 23,000 patients choose the Orthopedics Department of the hospital every year. Orthopedists perform over 3,000 surgeries annually. 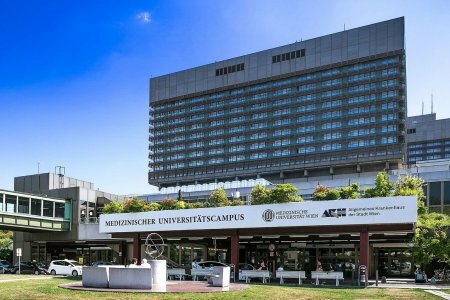 AKH is a great research center that cooperates with the Medical University of Vienna. Here experts develop new treatment and diagnostics techniques. Patients of the Orthopedic Center have access to the latest treatment technologies and drugs. 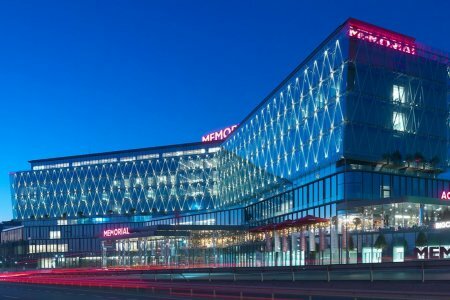 AKH is one of the best orthopedic hospitals in Austria for arthroplasty, rehabilitation, sports orthopedics, knee and meniscus replacements, hip endoprosthesis, scoliosis and spine disorders treatment, shoulder and elbow replacement, hand and foot endoprosthesis. Facts and figures are given above according to AKH data.